At my dental office in Long Grove, we’re pros at getting and keeping our neighbors’ smiles healthy and beautiful. 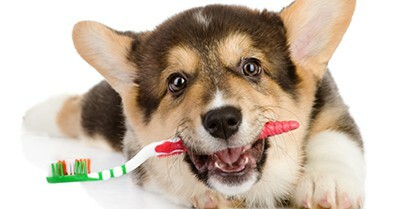 But what we want to make sure all of our patients know is that dental care for their pets is just as important. Make sure to keep your pet’s smile in its best shape by following the tips above and visiting the vet regularly. To keep your smile healthy, maintain regular appointments at my Long Grove dental office and make sure to brush and floss daily.